New Orleans’ Voodoo Music + Arts Experience, which happens each year around Halloween, has announced the lineup for the 2017 edition. Kendrick Lamar, Foo Fighters, The Killers, LCD Soundsystem and DJ Snake headline, with Brand New, Miguel, Afghan Whigs, Charles Bradley & His Extraordinaires, Whitney, The Black Angels, and lots more also playing. Check out the whole lineup below. 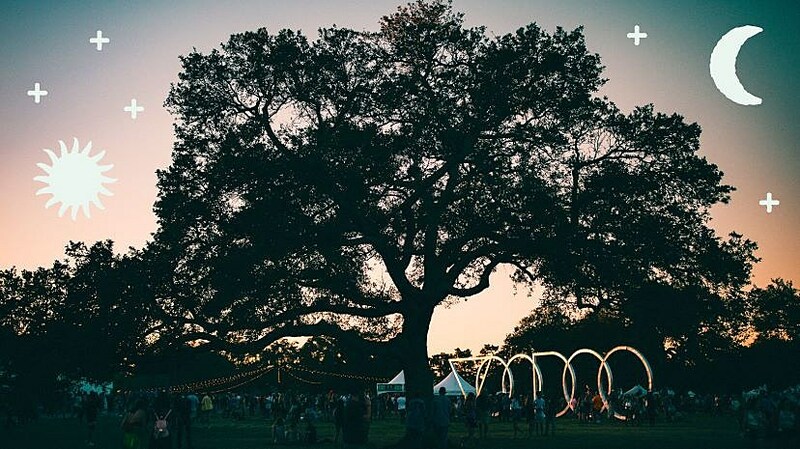 Voodoo Fest happens at New Orleans City Park from October 27 to 29. Tickets go on sale Friday, June 9 at 10 AM Central Time.